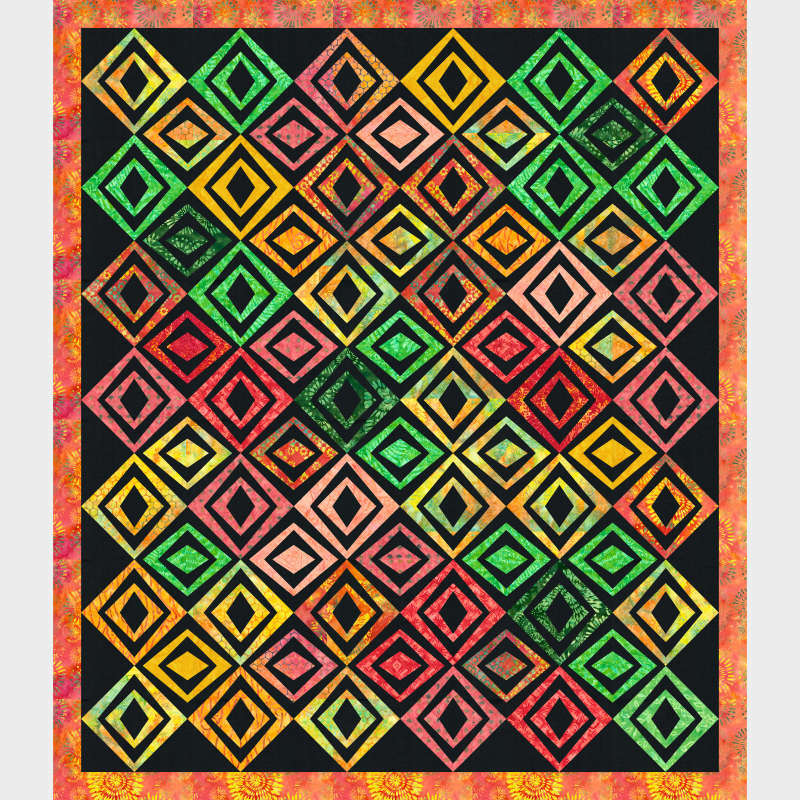 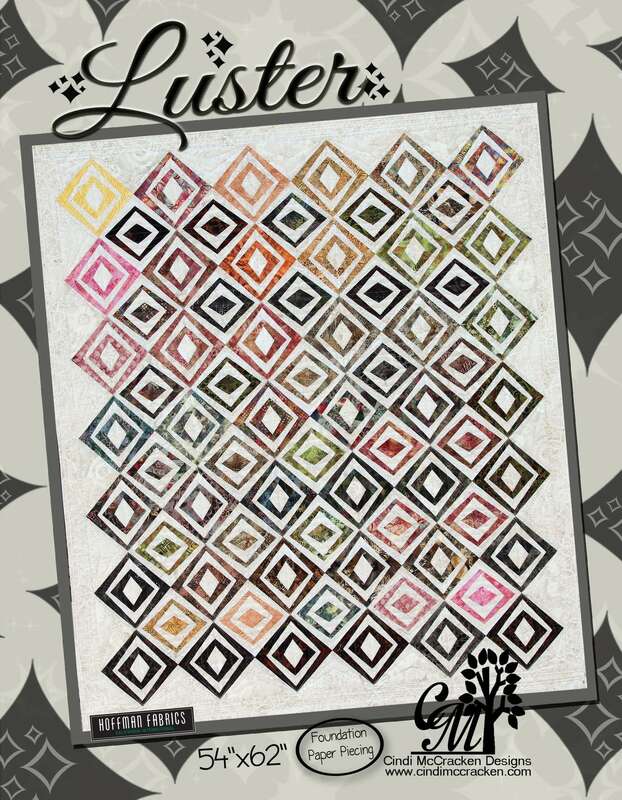 Add a little Luster to your life with this fun paper-pieced quilt pattern by Cindi McCracken! 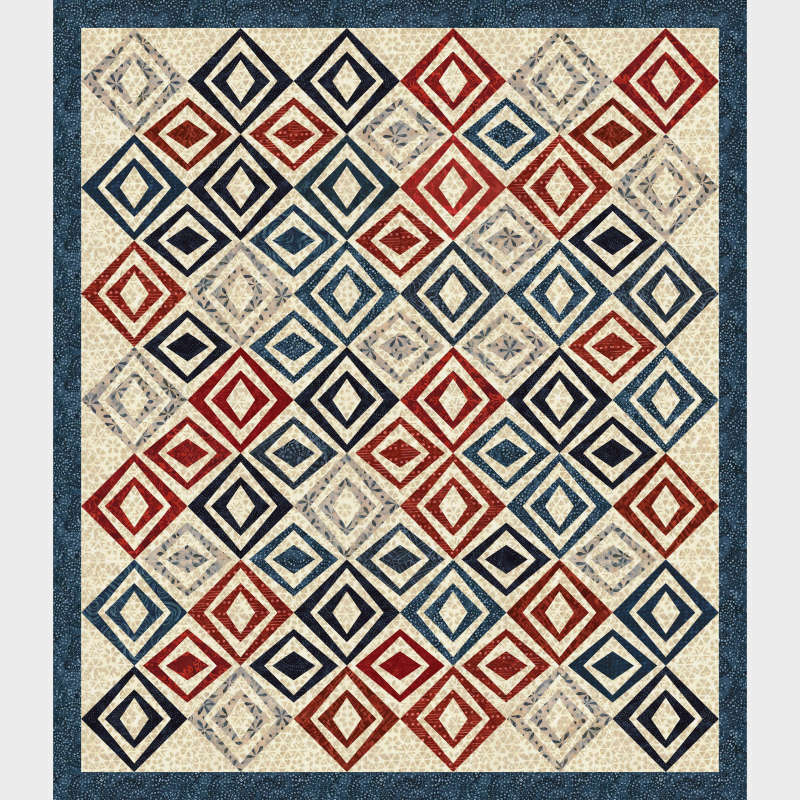 Subscribe to Quiltster to create your own colorway using your own fabric or by using any of the preloaded collections inside the app. 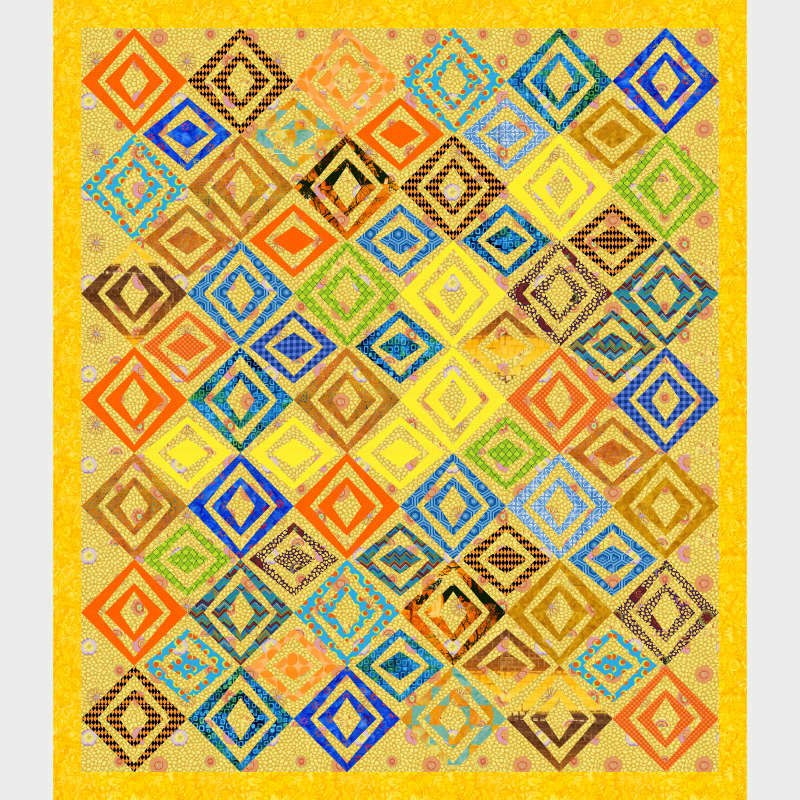 Happy Quiltstering!